Next largest Christ statue in the World! 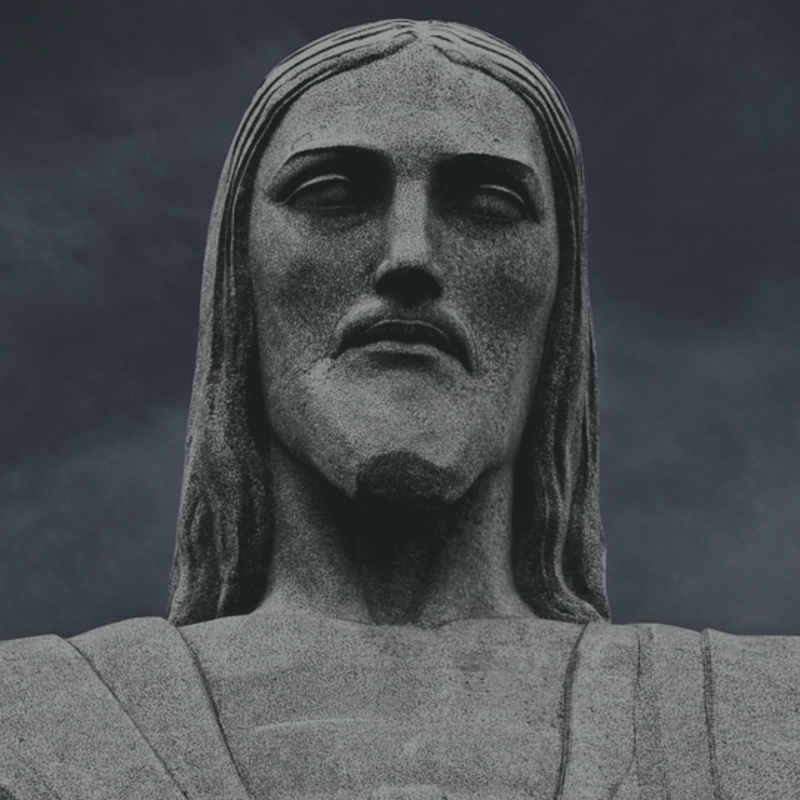 If you visit Rio de Janeiro, you must see the Jesus thing. Take a city tour to Corcovado – it takes 20 minutes by train. 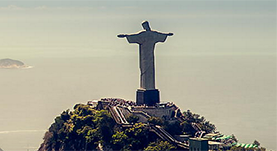 The iconic Cristo Redentor (Christ the Redeemer) overlook the city from the more than 700 meters high Mount Corcovado (Humpback mountain). The statue is one of the world’s most famous landmarks, has become a symbol of the city with his arms outstretched pointing towards the city, and among the new 7 Wonders of the world. The 38 meter (125 feet) long art deco statue sculptured by Frenchman Paul-Maximilien Landowsk. Christo Redentor is 30 meters between the fingertips and weighs 1145 tons. It is the archbishop of Rio de Janeiro who manages Christ the Redeemer. 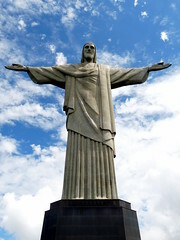 The statue in Rio de Janeiro was inaugurated in 1931and is today the second largest Christ statue after a new built statue in Swiebodzin (Poland). Annually about 1.8 million tourists visit the monument. Swedish sailors have called the statue Limhamn Jesus. The reason is that parts of the statue’s base were made with cement from the small Swedish town Limhamn. The trail for the trekking to Jesus begins at the top of Santa Marta. Cog trains to the statue leave every 30 minutes from Rua Cosme Velho. The lift up to Christo Redentor takes about 20 minutes and costs 18 real. At the top center remains over 200 steps, but views are well worth inconvenience. Brazilians are naturally very proud of Cristo Redentor and a good idea is not to criticize the statue since they are extremely sensitive to criticism…. Helicopter to get a great view! 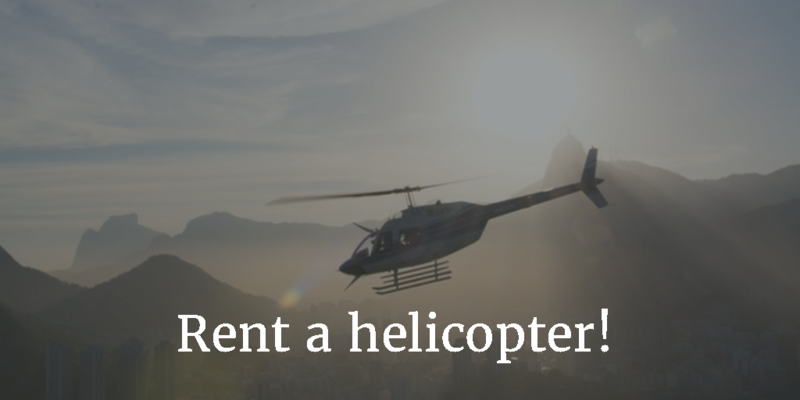 You can also take a helicopter ride to see the statue. 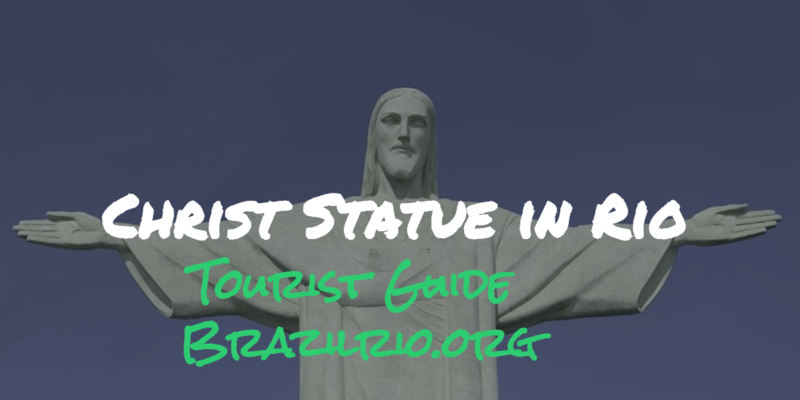 If you would like to explore the statue online I really recommend the Tours from above showing amazing arial photograhy over Christ the Redeemer. At the foot of the Corcovado mountain, where the city’s large Christ statue stands, lies one of Rio’s wildest parks with monkeys, waterfalls and a tropical aquarium with small sharks. In the middle of the park you will find sugar baron Henrique Lage’s mansion today home to Rio´s art of school. Address: Rua Jardim Botânico 414, Jardim Botânico.